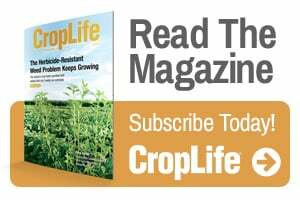 CropLife® magazine continues its annual coverage of what new and upgraded equipment visitors to the 2011 summer trade shows can expect to see. 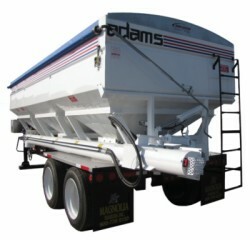 Adams Fertilizer Equipment has released the M3-SA, which features a new three-hopper module design. 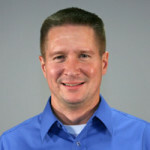 Each of the compartments carries 8 tons, with a total unit capacity of 775 cubic feet and rig length of 32 feet. Hoppers are made of 409 stainless steel with powdercoat paint — and offer large, easy-slide hydraulic doors. The tender has a 60 HP, air-cooled Deutz diesel engine and an easy-access mounted sealed electric control panel with push-button start and easy-read gauges.